There are no specials at the moment, please check back later. Sign up for news and updates by joining our Email Club! 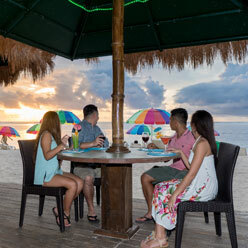 Beautiful surroundings combined with friendly ‘Hafa Adai’ service have made Kanoa Resort Saipan a truly remarkable resort hotel, imbued with local flavor and hospitality. Enjoy delicious food and beverage, cultural entertainment and activities for the entire family. 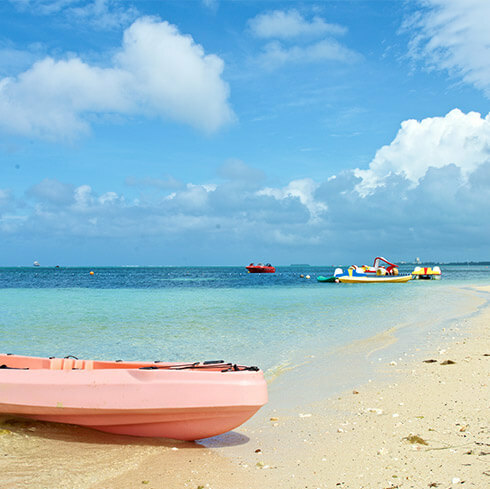 Kanoa Resort is minutes away from shopping, dining and entertainment. © 2019 Kanoa Resort Saipan. All Rights Reserved. Save 20% when you stay 3 consecutive nights! Cancellation: Must cancel 3 or more days pior to arrival to avoid penalty. 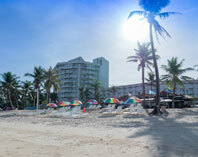 Penalty - one night rate for 15% discount offer; 100% of reservations total for 20% discount offer.